Many international telecom companies were on a mission similar to their US counterparts last year - build scale and cut costs. Much of the consolidation activity centered on whittling down the number of telecom companies per country. In many European markets there are often four or more competitors. Some international executives were also looking abroad at US-based telecom companies that might be acquisition targets. In the US there are fewer competitors and a larger share of profits to be had. Paris-based Antin Infrastructure Partners purchased Dutch company Eurofiber Group for $985M, adding 18,000 km of fiber and 9,500 locations in the Netherlands, Belgium and Germany. German cable provider Tele Columbus acquired PrimaCom for $777M, combining the country’s third and fourth biggest cable operators. The merged company will be servicing some 2.8M homes in Germany. Zayo Group made a move to add two new companies to its portfolio; Manitoba Telecom Services’ Allstream unit for $350M and Dublin-based service provider Viatel for $103M. With this purchase comes 3,300 on-net buildings and 30,000 miles of Canadian fiber as well as 5,200 miles of fiber and 7 data centers across Europe. The leading bandwidth provider in Dublin, euNetworks acquired 100% of the shares of Inland Fibre Telecom, expanding their network by 130km in and around Dublin. Network and Cloud Service Operator Interoute bought Easynet, a Managed Services provider in the EU for $579M. This acquisition will double revenue for the division that sells services to large enterprise companies and government departments. Rogers purchased Internetworking Atlantic (IAI) giving the cable operator a suite of business service capabilities to more effectively challenge incumbent telco BCE in the Atlantic Canada region. Superloop acquired Brisbane-based APEXN Pty Ltd for $5.8M, helping them to accelerate expansion efforts in Australia as well as add managed network services to their portfolio. TPG snagged iiNet for $1.4B to create Australia’s second-largest broadband provider, iiNet brings 950,000 additional broadband customers to TPG. AT&T acquired Nextel Mexico for $1.9B which includes wireless properties in Mexico, including spectrum licenses, network assets, retail stores, and approximately 3M subscribers. 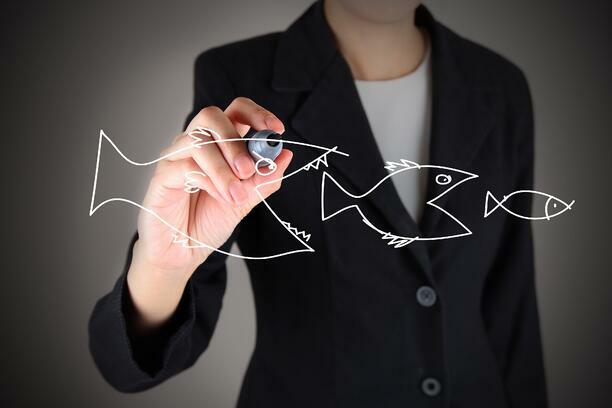 Stay tuned next week for 2015 M&A post number three: Data Center Providers. If you missed the first post with Domestic Network Providers, see the M&A list here.